The BBC is reporting that The Queen was shown how attackers could target the UK National Infrastructure when she opened the new National Cyber Security Centre in Victoria, London. The National Cyber Security Centre – part of intelligence agency GCHQ – started work in October as part of a £1.9bn five-year strategy. Staff in Victoria, central London, will be joined by experts from the private sector to help identify threats. NCSC chief Ciaran Martin said: “We want to make the UK the hardest target”. The secondments to the centre by 100 private sector employees will be funded by their own companies. 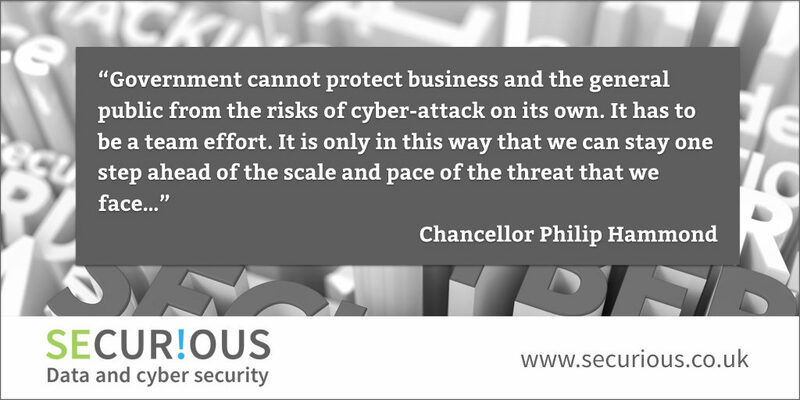 Announcing the initiative, Chancellor Philip Hammond said the “best and the brightest in industry” will help “test and to challenge the government’s thinking” in cyber security.